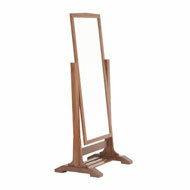 Make a statement while maintaining functionality with our handcrafted wooden media pieces. 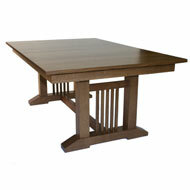 Or use our pieces as inspiration to create your own custom design. 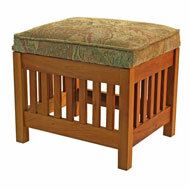 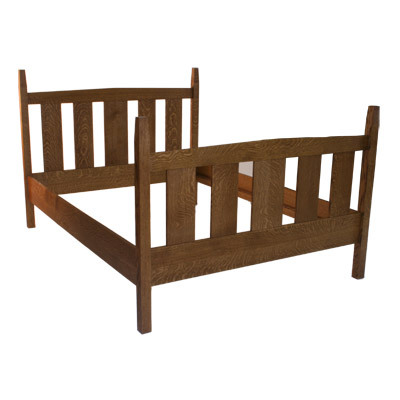 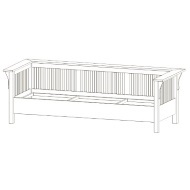 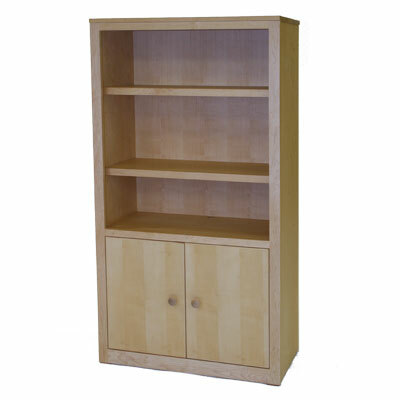 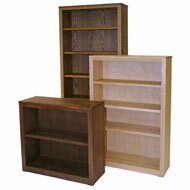 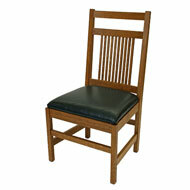 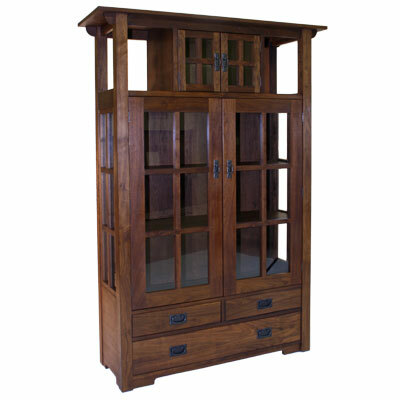 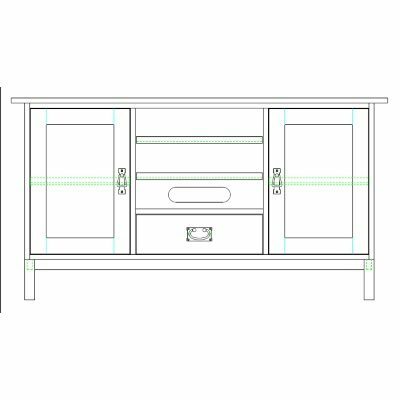 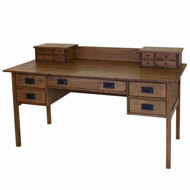 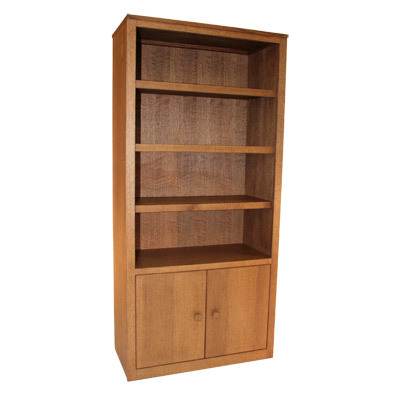 Also available in Cherry ($818.00), Qtr Sawn Oak ($818.00), and Walnut ($854.00).